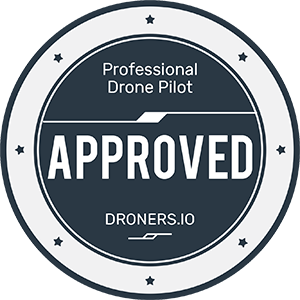 We are a licensed and insured professional drone service company providing aerial photographs, video and data of all types for all occasions. The imagination is the only limit to the types of images we can provide. Call us today for that picture you just can’t get from the ground!